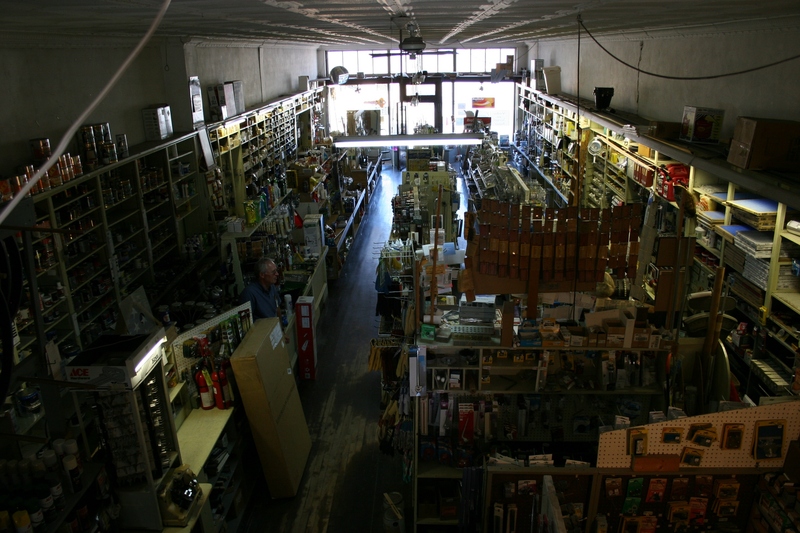 BY HUGH TURLEY — If you miss (or never experienced) the charm of the old Hyattsville hardware store, the experience is not far away. 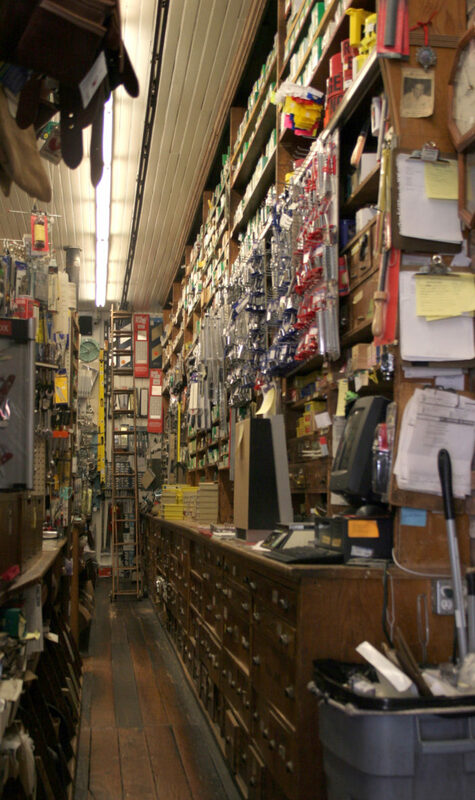 A short drive down Rhode Island Avenue into the District of Columbia and a right turn onto Monroe Street is the way to Brookland True Value Hardware. 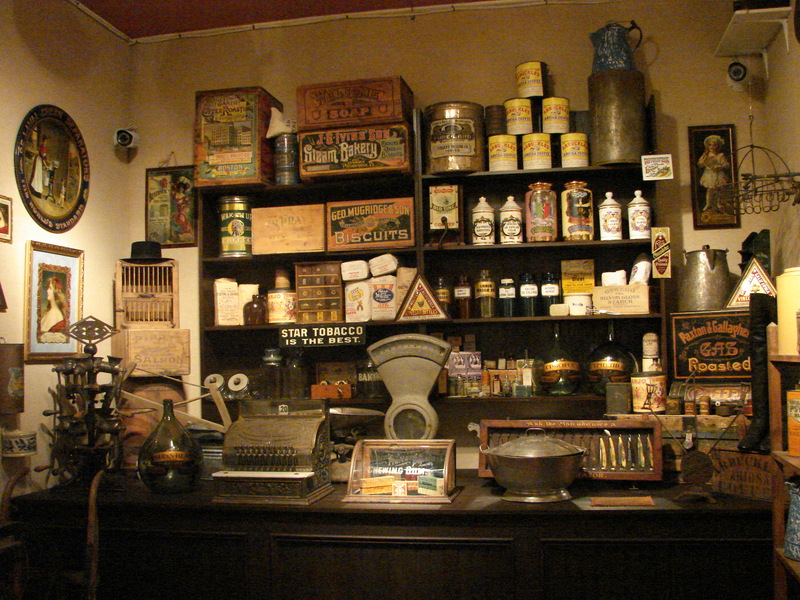 The store, operated by Howard Politzer, has been on the corner of 12th and Monroe streets NE since 1925. 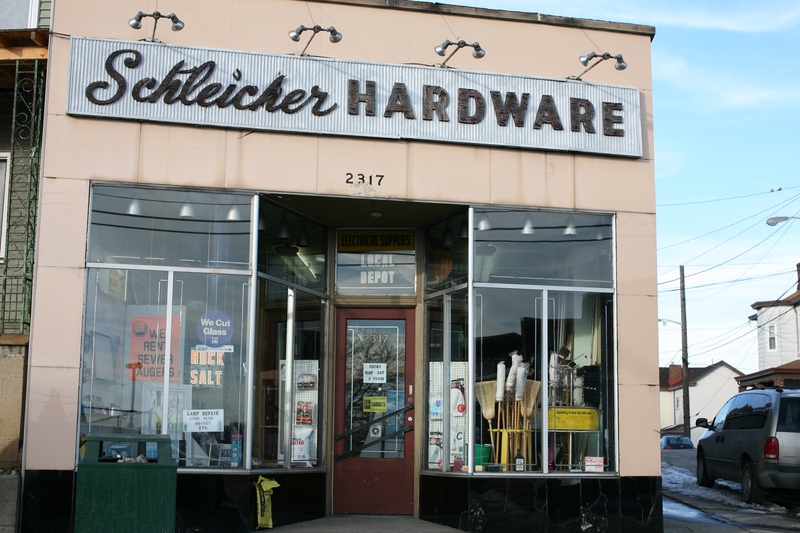 Politzer’s father, uncle and grandfather all operated hardware stores. Brookland Hardware is special for many reasons. Employees, who clearly love their jobs, are career hardware people who have 10 to 20 years experience, or more. With genuine concern and warmth, they help customers find what they need and counsel them on how to use what they purchase. 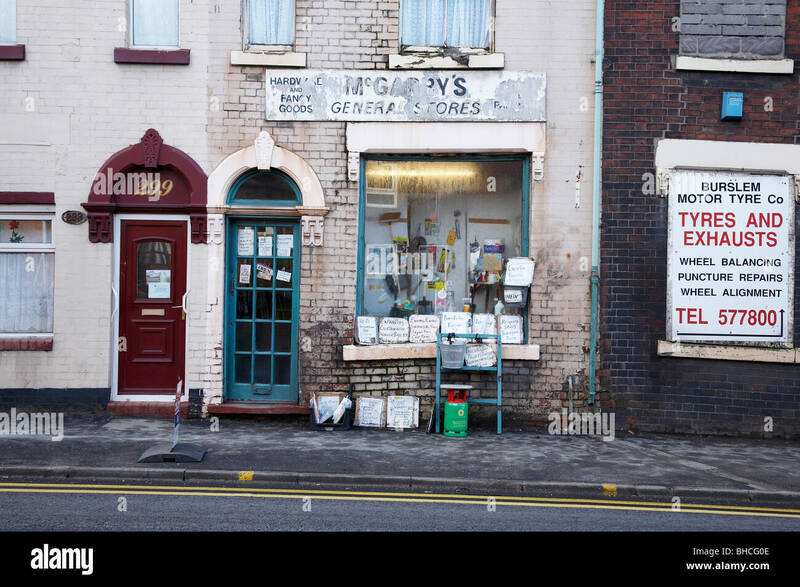 The store looks small on the outside. 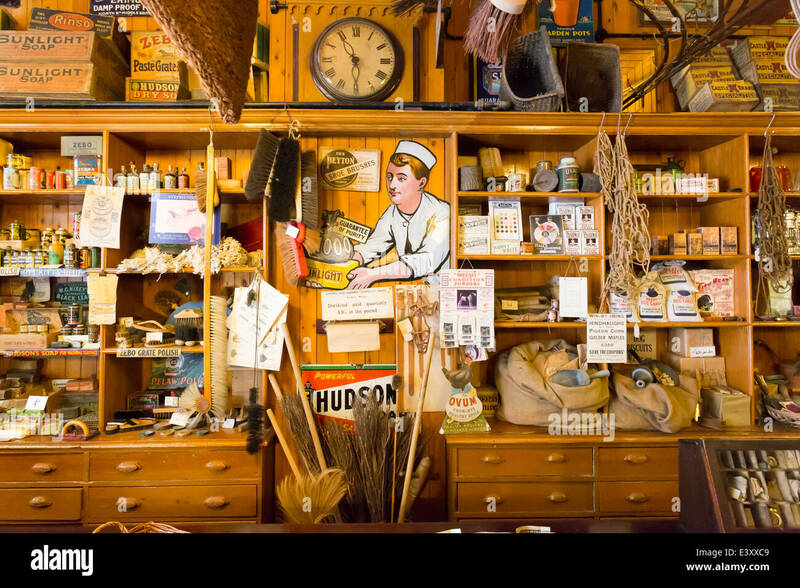 But it has everything you can find at the larger stores and much more, especially old stuff. 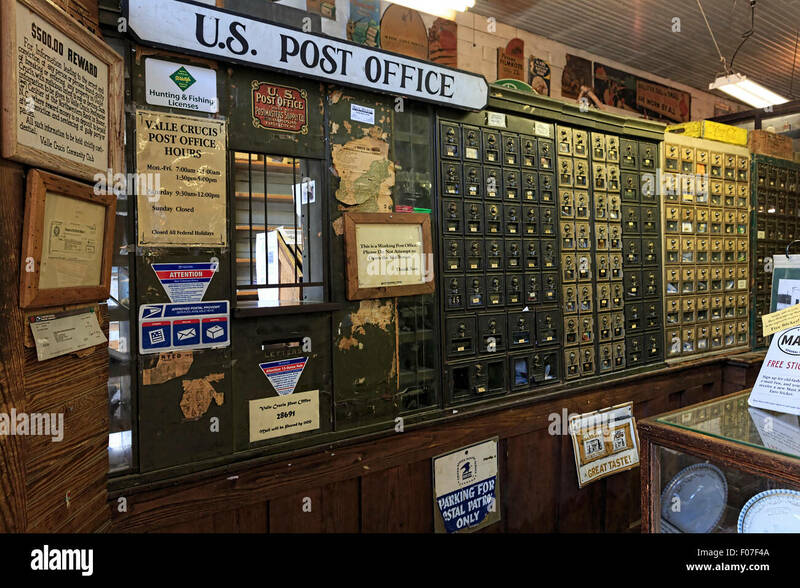 The store has keys, old keys and hard-to-fit keys. One time a guy came in and wanted an ignition key for a 1947 Ford pickup truck. Politzer had it. He has key blanks for old cars like Studebaker. He has radiator keys too. Home Depot doesn’t. The old Hyattsville hardware cut glass, something not done at Home Depot. Brookland Hardware will cut glass and they can get custom glass table tops, tempered, laminated, patterned and beveled glass. They will even cut holes in your glass. And just like the old Hyattsville store, True Value Hardware repairs and manufactures screens and windows. They cut pipe and thread it. They cut window shades, exchange propane tanks, repair lamps, and they even have a sharpening service. Politzer’s staff provides advice for people who like to do home projects and they rent all kinds of tools from garden tillers to tile cutters. One aisle has all kinds of plumbing snakes. Politzer boasts that his is the only place where you can rent the “un-do-it,” a special tool he says will take out one-way screws. 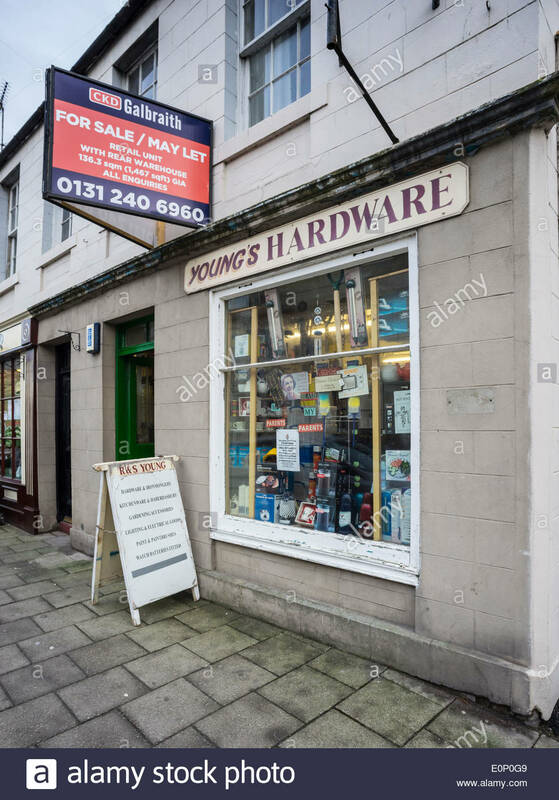 The store is fun to wander through just to see the animal traps, antique plumbing parts, and all kinds of interesting stuff. A few years ago I found some rare replacement hardware to hang old-style storm windows and screens. They have a large selection of cookware and kitchen gadgets too. In 2007 Howard Politzer was inducted into the Washington, D.C. Hall of Fame recognizing him for improving the quality of life for the city’s residents. 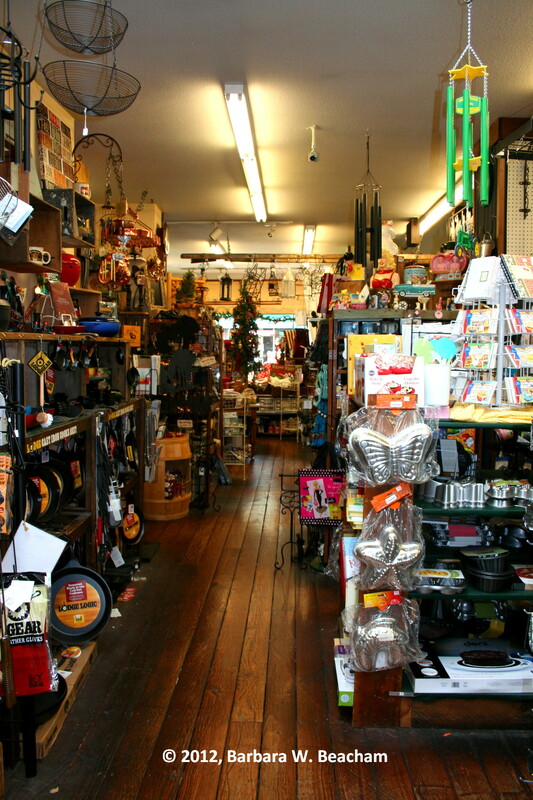 The Washington City Paper named Politzer’s store the “Best Hardware Store” in the city. Besides being passionate about hardware and helping people, Politzer is a really nice man. 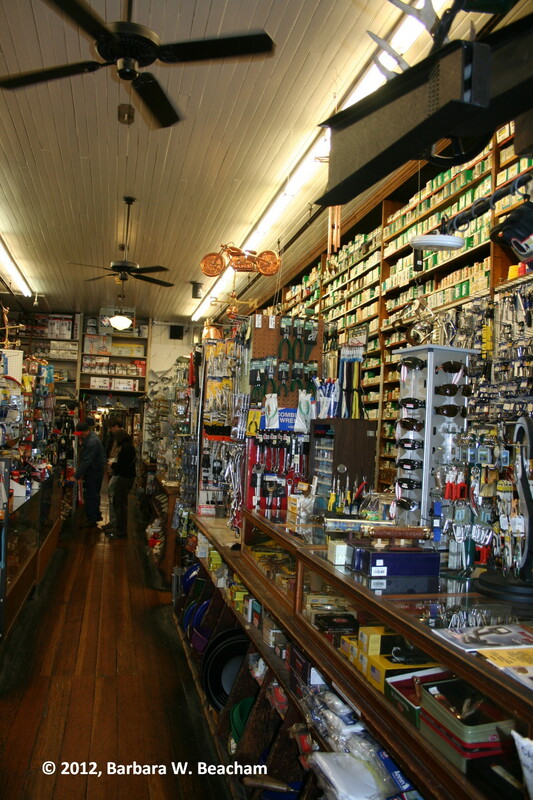 Even if you don’t need anything special, it is fun to visit the Brookland Hardware store just to look around and meet the owner. 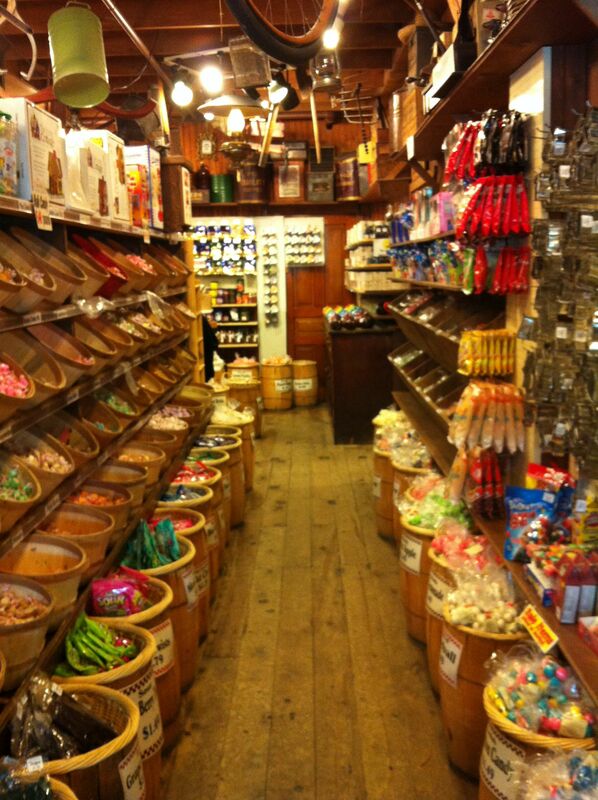 Brookland Hardware has one thing in common with Franklins restaurant and general store that replaced the old Hyattsville Hardware: They both sell old-fashioned candy.